There once was a pilot named Sam. Sam flew with Fat Planes airlines. The best plane, in her opinion, was called Jimmy. Flying Jimmy was making her broke. She was bored of just flying planes. 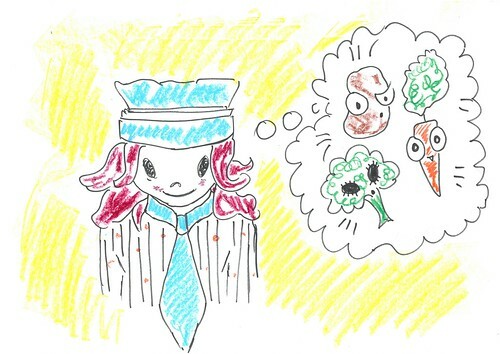 Her dearest ambition was to meet some talking vegetables. She decided to fly to America to meet some talking vegetables. 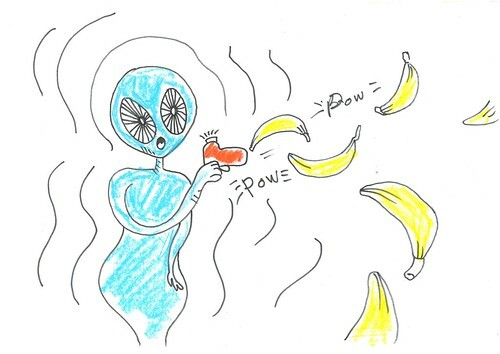 She had to fly through the Bermuda triangle, where there were vegetable zapping aliens (that fired bananas). After she survived the aliens, she went to the White House to meet the president. But on the way, Jimmy broke down. Her leg broke off as she crashed into a building. 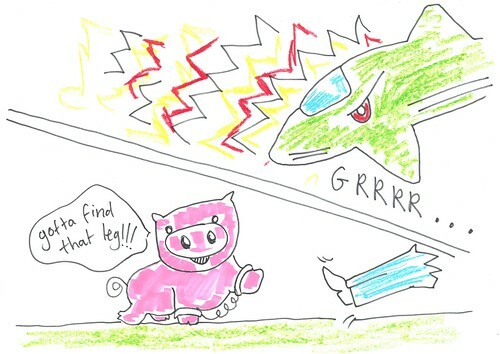 Her best friend Guinea the Flying pig was passing and noticed her leg was missing. She set off on an adventure to get Sam’s severed leg back. Guinea was stopped by the police because Flying Pigs are a bit suspicious in America. Meanwhile Sam crawled from Jimmy to an aeroplane shack where she found a new plane called Bob.